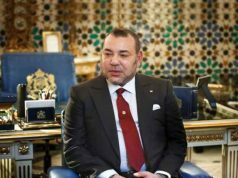 Rabat - King Mohammed VI has thanked the UN and the AU for their resolve to find a political settlement in Western Sahara. 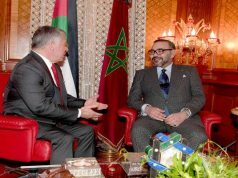 Rabat – King Mohammed VI has thanked the UN and the AU for their resolve to find a political settlement in Western Sahara. 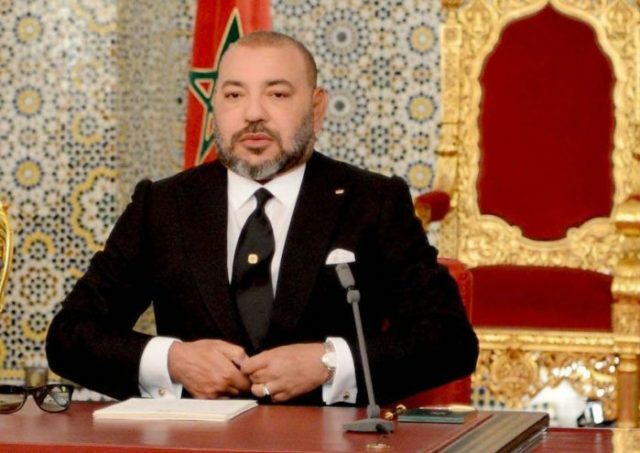 The King’s mention of the United Nations’ “exclusive authority” was a direct reference to the African Union’s recent decision to refrain from having “a parallel agenda” in the Western Sahara territorial conflict. In the AU Western Sahara report presented on July 1, the continental organization said that it would respect the “required cohesion” with the UN’s stance by “prioritizing and supporting” the UN-led negotiations in Western Sahara. The report was delivered by AU Commission Chairperson Moussa Faki Mahamat at the 31st AU Summit for Heads of States in Nouakchott, Mauritania. The AU’s new stance has been perceived as a historic nod to Morocco’s position. 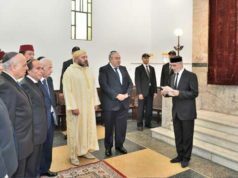 It was the first time that the AU took such a direction in the decades-long dispute in Western Sahara. 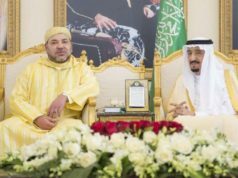 King Mohammed VI underscored his “appreciation” of the move. “I should like to take this opportunity to express my thanks and appreciation to the leaders of African sister nations who have reacted positively to Morocco’s principled stances and responded to the call of the Security Council, which invited the members of the international community to support its efforts,” the King said yesterday in his speech.